I recently discovered this fine gentleman, and even though his music is a bit more 30s or 40s style than the rhythms of the 20s, he’s great to listen to. And I love his dapper clothing style, too! This is the one real historical piece of music on this list. Composed by George Gershwin, “Fascinating Rhythm” was first performed by Fred Astaire and his sister Adele when they were still in Broadway (before Fred met Ginger Rogers in Hollywood and became a dancing legend on screen). Naturally the recording quality isn’t as crisp as other tracks on this list, but it’s an amazing piece of history and a fun song. 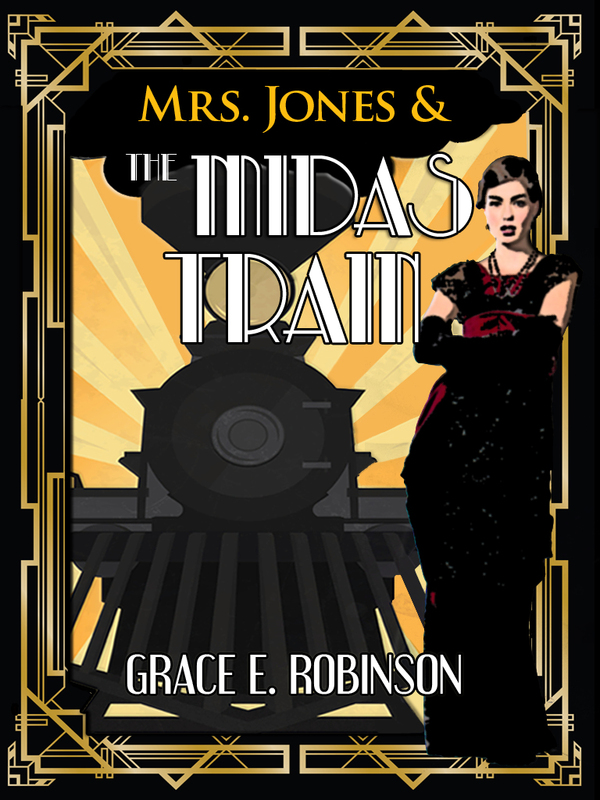 What could be better than J.K. Rowling’s Wizarding World combined with the Roaring 20s? I’m chomping at the bit to see the next movie, so in the meantime, the soundtrack to Fantastic Beasts and Where to Find Them will have to do. Since I’m writing fantasy set in the 1920s, this is perfect. I have plenty of other songs and pieces of music on my dieselpunk playlist, but this is probably enough for this blog post. Do you listen to music to inspire your writing? What are you listening to right now? First time I’ve heard Adele Astaire! And while her voice isn’t my cup of tea, I like their duet the best. 🙂 Also, a friend who’s doing music-related research told me that music has, among other things, memory-improving functions. So maybe listening to music has other benefits in addition to getting us in the right mood? Yeah, Adele isn’t my favorite singer of all time, either; I much prefer Fred’s songs with Ginger. 😉 But it’s still cool that this bit of history was recorded at the time and has been preserved. And I’m a firm believer in music’s power to do so much more than just put us in a good mood. 🙂 Thanks for commenting! Really enjoyed the roundup. So diverse. I haven’t seen Fantastic Beasts and Where to Find Them but I’ve heard lots of good things abotu it – as well as some criticism. I’m still eager to fined the time to watch it.